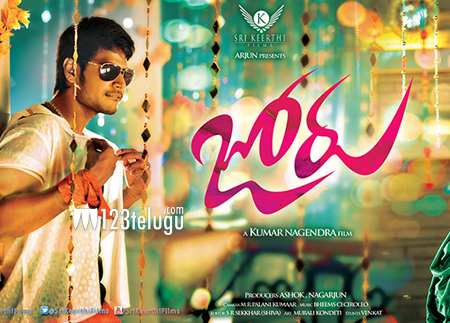 Gundello Godari fame Kumar Nagendra is currently directing Sundeep Kishan’s Joru. Raashi Khanna is playing the female lead in this film whose shooting is progressing at a brisk pace. The makers of this movie are planning to release this movie in November. Priya Banerjee and Sushma are the other female leads in this flick. Bheems Ceciroloe has composed the music of this film and the audio will be out on October 4th. Sundeep Kishan is working hard to make it to the big league in Tollywood. He has been quite smart regarding his movie choices. His last film Ra Ra Krishnayya did moderately well at the box office and earlier film Venkatadri Express was a commercial success.